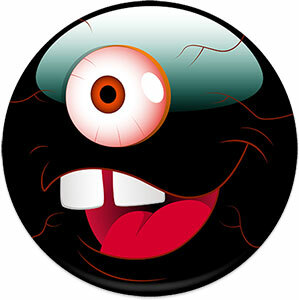 All space alien pages have multiple graphics or animations. 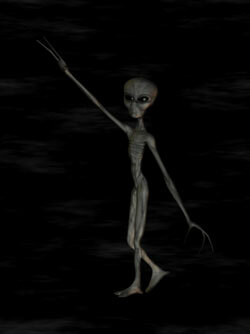 We have included aliens for light pages and aliens for dark pages and some for any pages. 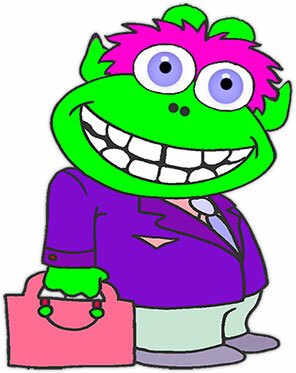 You may use our alien clipart and gif animations on your non profit personal or educational websites including school projects. 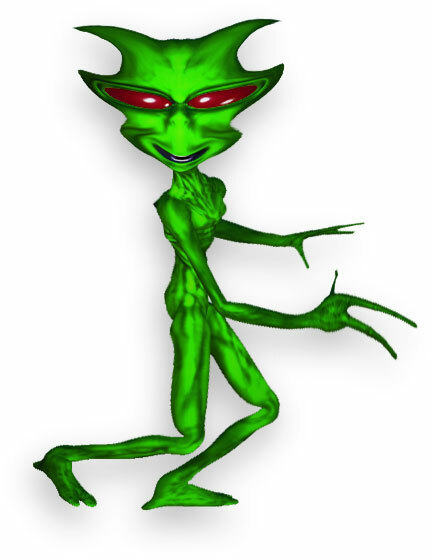 Category includes alien animations, alien family, alien clipart, 3D aliens and even a few alien photos (is that news worthy?) 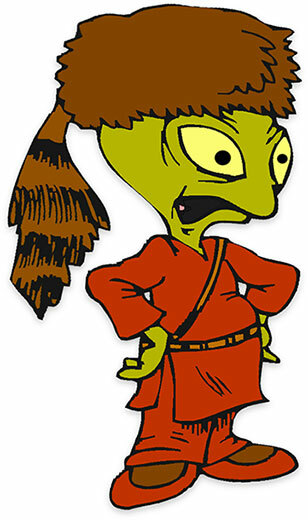 We have been adding space aliens to our site since 1997. They are both fun and silly to create. Space alien running with a strange gait. The alien was created for use on light web pages including white. 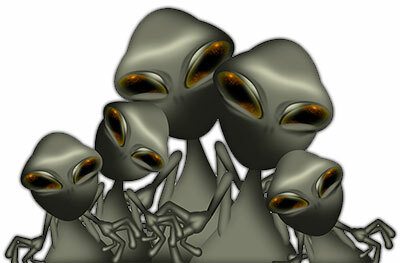 A space alien family - JPEG with white background. 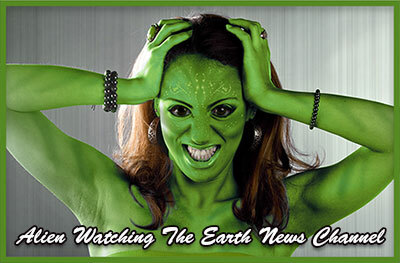 We have warned aliens for years not to follow The Earth News. Some green aliens just don't listen. This guy believes there is life on earth. Maybe even intelligent life. I bet his friends think he is nuts. Daniel Boone was a man. Yes a big man. Wait, maybe he was a space alien. Space alien with a big smile and large horns. 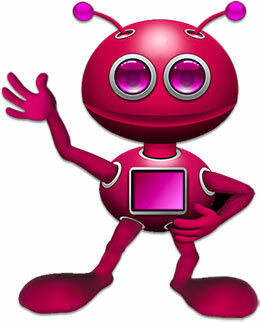 A red and purple alien waving. Green alien waving and blinking. Happy space alien smiley face. Alien stalking his prey animation. Alien tourist with a big smile. Perhaps he has located Disney World. 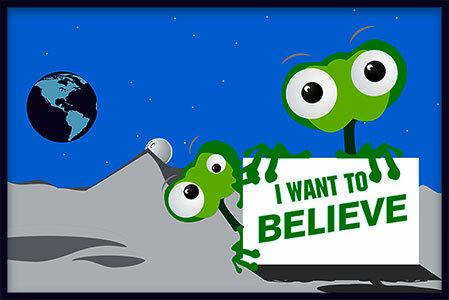 Some of the space alien gifs are "not" animated, however, we like them so here they are.